Best O’ Luck to ya! 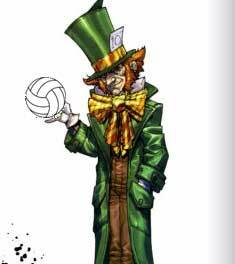 Des Moines Coed Volleyball Club is hosting a Mad Hatter style tournament on St. Patrick’s Day weekend. No need to bring a team, just yourself. We’ll divide everyone into teams to play a game or two, then divide you again for another team!